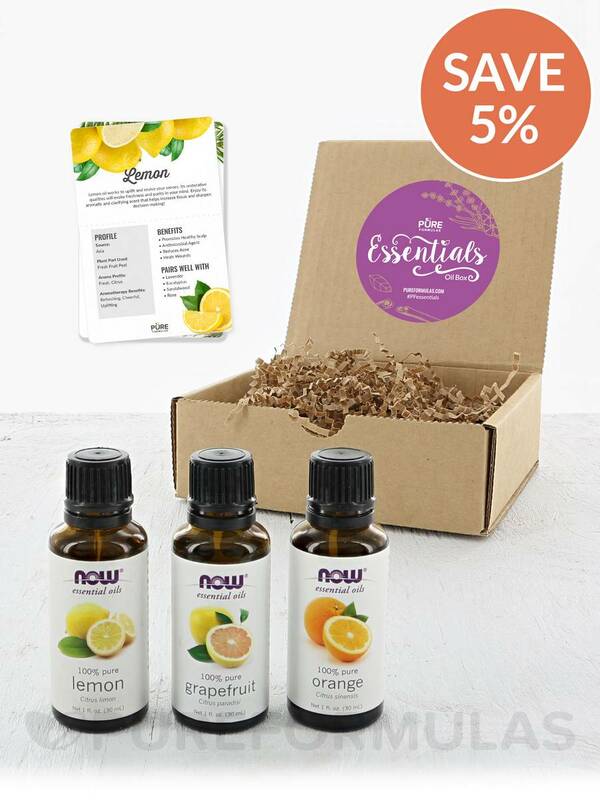 Uplifting and tangy‚ the Citrus Collection of essential oils can be used for a variety of aromatherapeutic and cleaning needs. 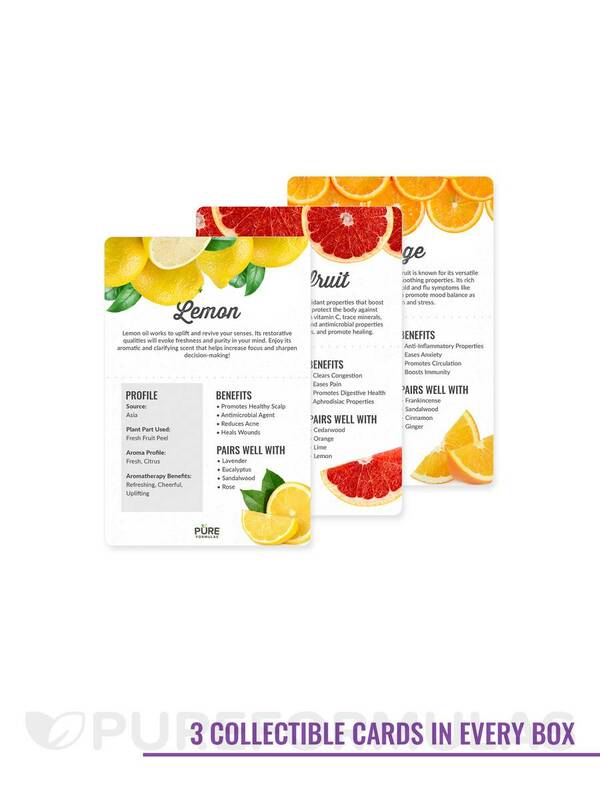 This bundle comes with three collectible recipe cards that contain useful tips and practical ideas to keep your space brilliant! 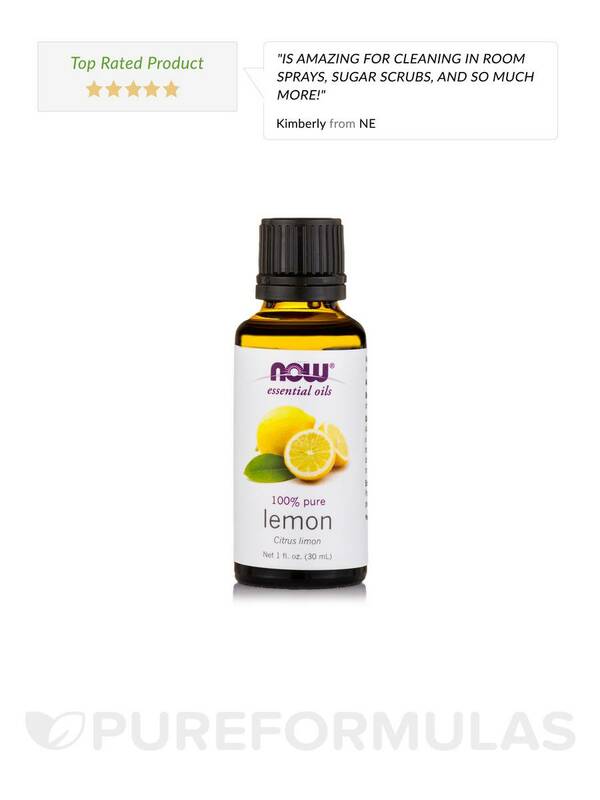 Lemon Oil from NOW® Essential Oils revives the senses with its distinct aroma that can purify the air and freshen surfaces. It’s a potent antimicrobial agent that’s safe and effective to use around the home. 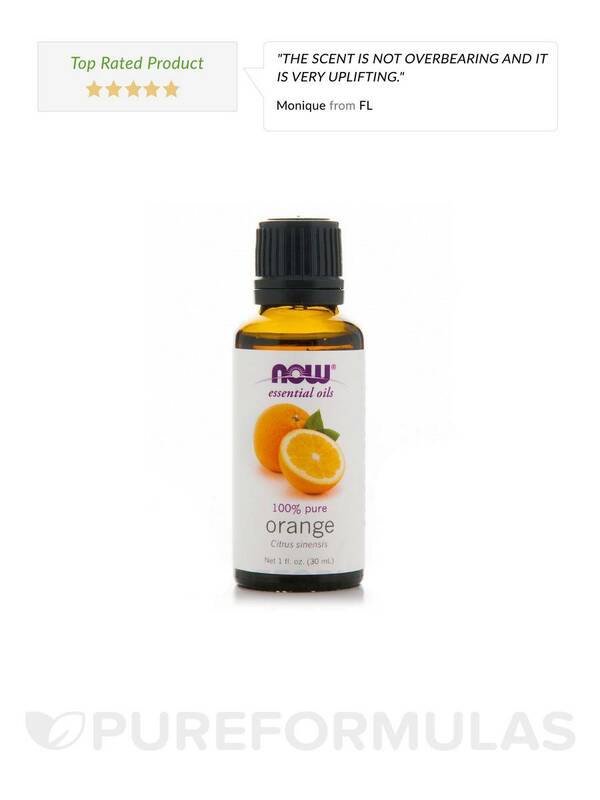 Orange Oil from NOW® Essential Oils contains limonene that can help boost immune function and is also a natural antibacterial agent. With a sweet and zesty aromatic profile‚ it’s perfect for cleaning your kitchen. 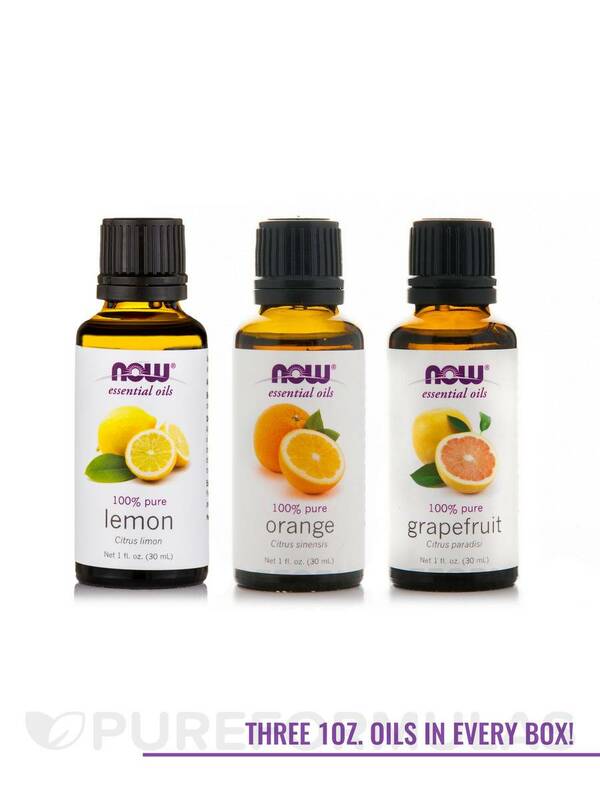 Grapefruit Oil from NOW® Essential Oils helps to liven your spaces and senses with its tart and cheery scent. For aromatherapy use. For all other uses‚ carefully dilute with a carrier oil such as jojoba‚ grapeseed‚ olive‚ or almond oil prior to use. Please consult an essential oil book or other professional reference source for suggested dilution ratios. Summer Fun Blend: Add 1 drop each of lavender oil‚ peppermint oil and grapefruit oil to a diffuser and enjoy. Keep out of reach of children. Avoid contact with eyes. If pregnant or lactating‚ consult your healthcare practitioner before using. Do not use on skin. Reacts strongly to sunlight and other sources of ultraviolet light. Keep out of reach of children. Avoid contact with eyes. If pregnant or lactating‚ consult a practitioner before using. Do not use on skin. Reacts strongly to sunlight and other sources of ultraviolet light.